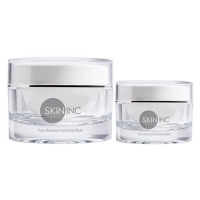 A youth-restoring facial mask that rejuvenates the complexion after just one use and is ideal for all skin types. 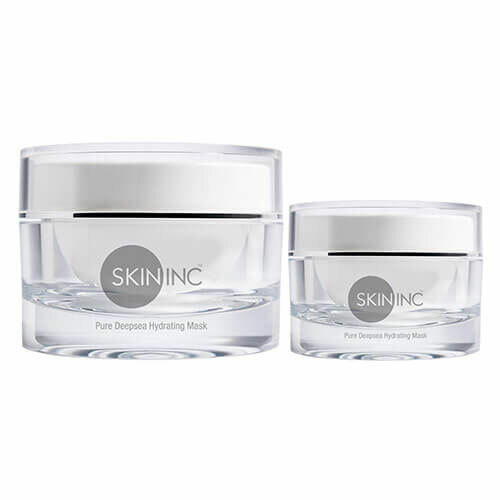 Boasting long-lasting results, Pure Deep Sea Hydrating Mask detoxifies the pores, removing all harmful dirt and grime that can lead to unsightly blemishes and flaws. The gel formula offers true beauty convenience as it can be worn as a weekly mask or as an overnight treatment for deep tissue hydration. Wrinkles, fine lines and discolouration are diminished, leaving the skin looking and feeling smoother, softer and more youthful.